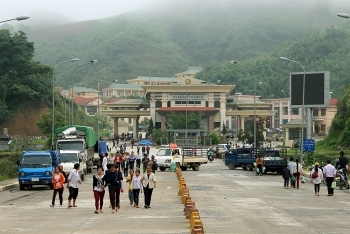 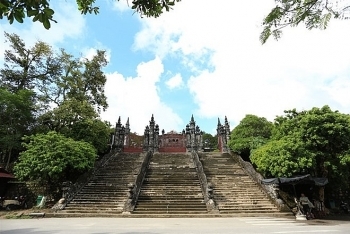 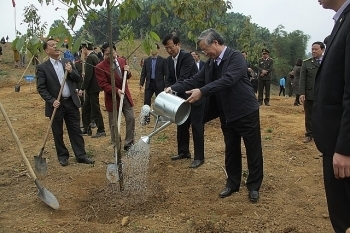 The northern province of Tuyen Quang held a ceremony at Tan Trao Square, Son Duong district on February 24 to announce the Prime Minister's decision to approve the master plan for development of Tan Trao national tourist site for 2030. 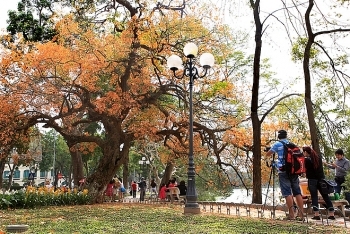 The number of international tourists to the capital city of Hanoi are estimated to rise by 30 percent to 125,000 people during the week-long Tet (Lunar New Year) festival, according to the municipal Department of Tourism. 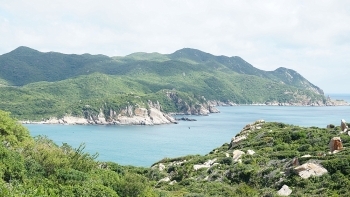 (VEN) - The Tet holiday is an opportunity to visit one of Vietnam’s lesser known natural gems, Vinh Hy Bay. 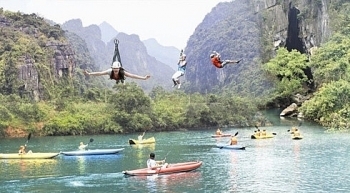 (VEN) - In 2017, Vietnam welcomed 13 million foreign visitors, up 28 percent from 2016, earning total tourism revenues of more than VND500 trillion. 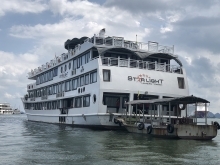 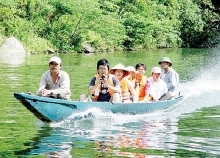 Tourism income accounted for about seven percent of the country’s gross domestic product (GDP). 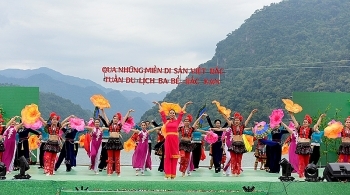 (VEN) - During a recent journey to Nghe An Province’s southwestern mountainous district of Ky Son, which shares a 192 kilometer long borderline with Laos, we had an opportunity to visit the weekly, Sunday fair in Xiangkhouang Province’s Nong Het District. 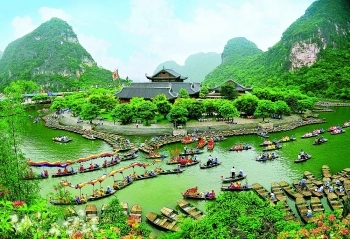 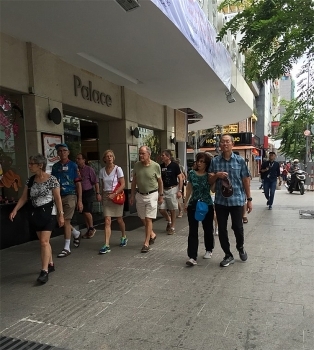 Chinese have for the first time become the largest number of international visitors to arrive in HCM City, according to the city Department of Tourism. 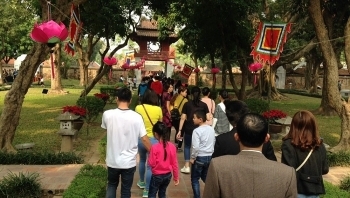 Former imperial capital city of Hue received 1.5 million foreign tourists last year, increasing by 42.5 percent in 2016.